The Withings Activité / Pop is waterproof, and as such, we strongly advise that you take it to your local jeweller or watchmaker and request that the battery be replaced. The replacement of the battery and the reassembly by a professional will ensure the watch will remain waterproof after the battery change. 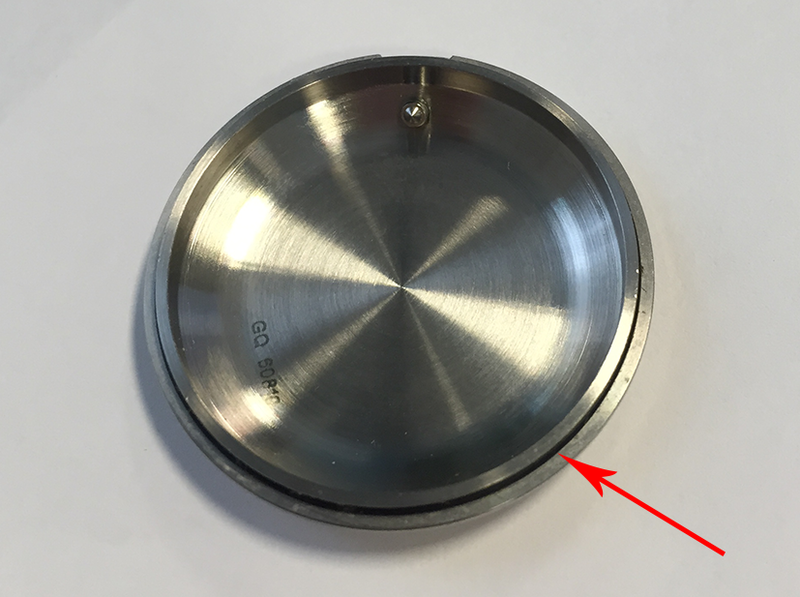 You can open the back case using the tool provided with the watch or a flat screwdriver. Place the tip of the tool in the groove at the top of the watch and use it as a lever to lift the back cover. 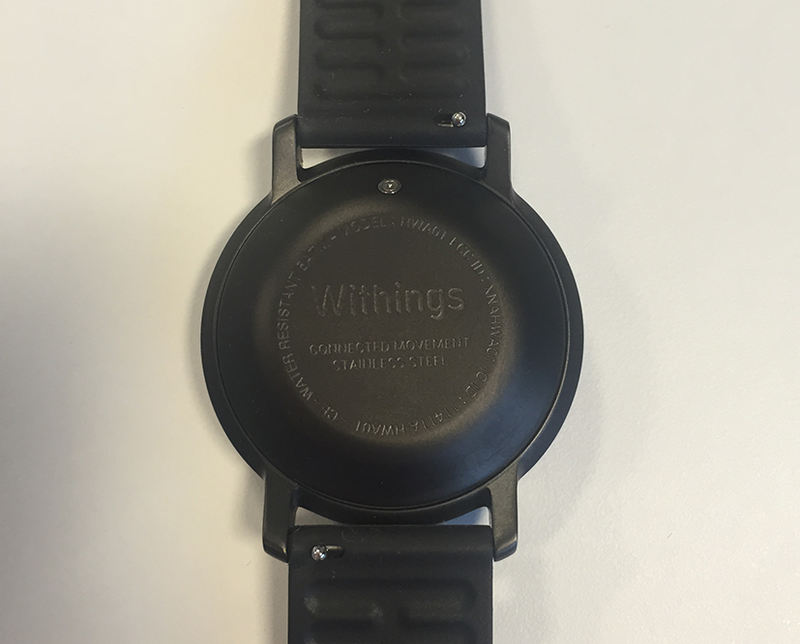 Make sure that the back case is properly aligned: the Withings logo should be facing up.